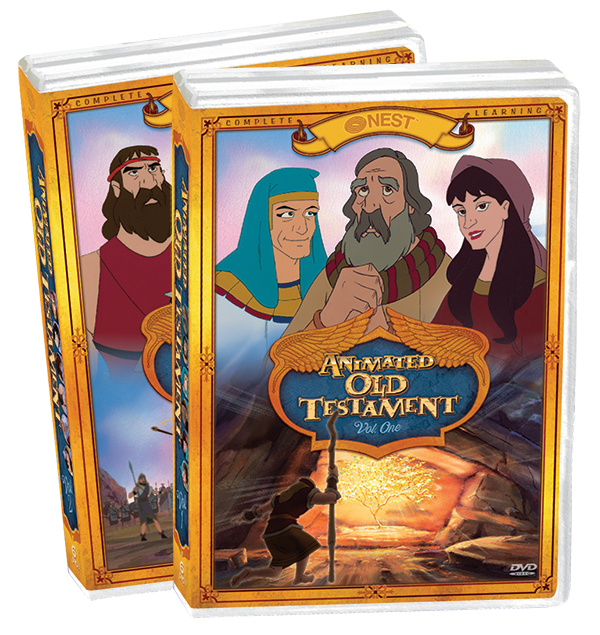 No one has ever taught the Ten Commandments like this before! 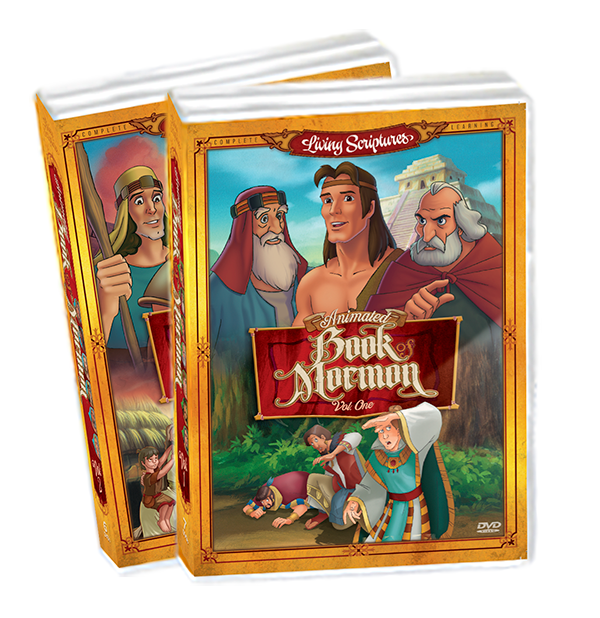 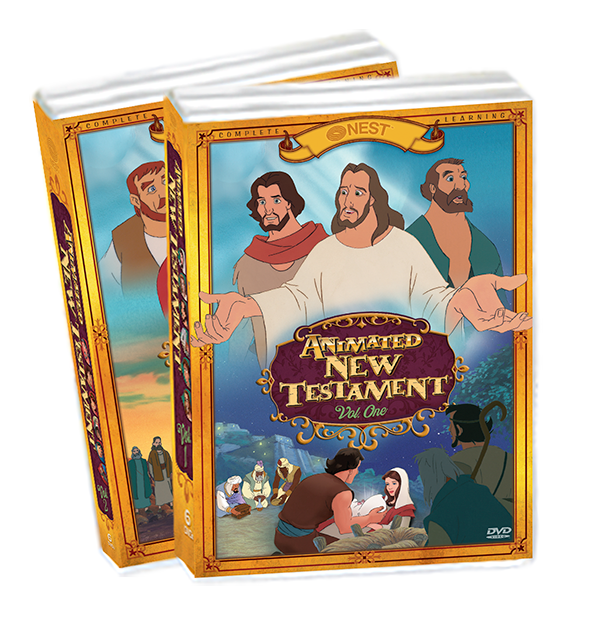 Children will want to watch these engaging animated stories over and over again, and as they do, God’s life-giving laws will take root in their hearts and minds. 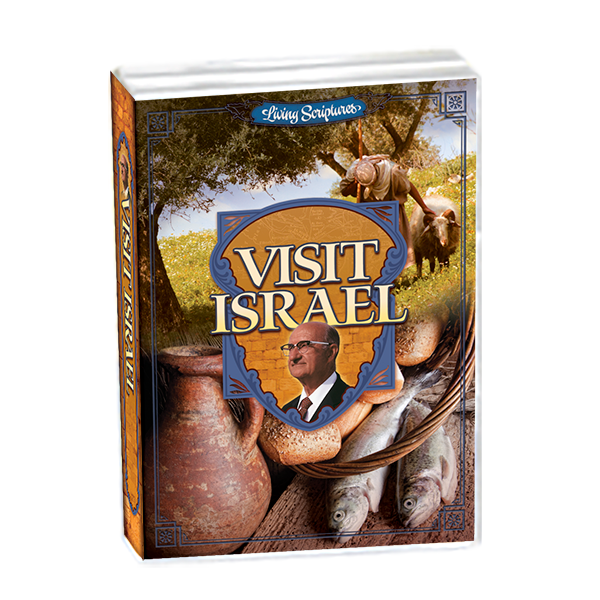 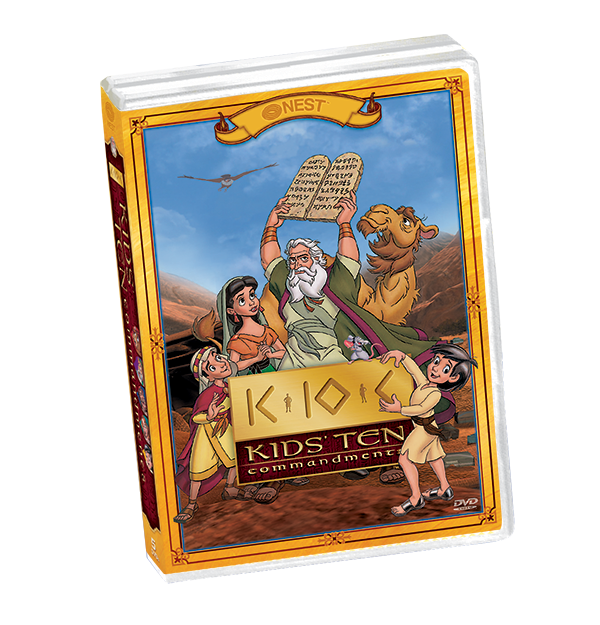 Join the adventure as God’s presence fills the tabernacle and the people of Israel continue their journey to the Promised Land in the “Kid’s Ten Commandments” series.